I have rosacea so it can be tricky to find a good balance between cleansing and hydrating. My skin has improved greatly since moving to an AB routine. I like the Naruko lines because they don't seem to trigger my skin and they smell lovely. Usually anything that would 'sit' on my skin (like a western style cream or lotion) caused a rosacea flare up. So I'm mainly a serum/clear lotion kind of gal because of that. Still, sometimes your skin might need an extra bump of hydration and this elixer excels at that. It absorbs smoothly, plays nicely with other layers, and smells nice and earthy/herbal. 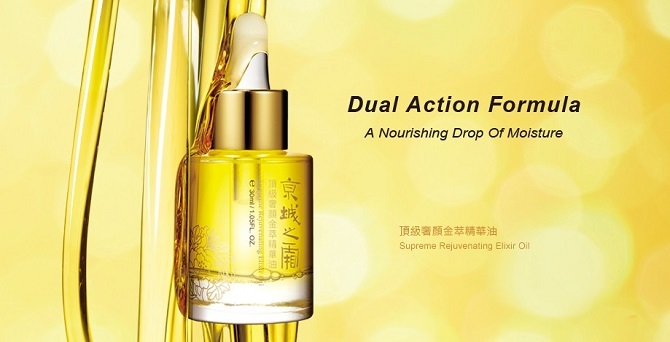 A big thumbs up from someone who has never been able to tolerate other oils on her face. I absolutely adore everything about this oil: the packaging, the texture (super light thanks to the oil + essence blend), the ingredients, the scent, and most importantly, how it makes my skin feel. It's not heavy and doesn't leave a greasy finish. Instead it gives your skin a dewy glow and makes it so soft and plump. I like to compare my post-Naruko oil skin to marshmallows - that's how soft it is. Just a few drops goes a long way, and you can really get creative with how you use this oil in your routine. 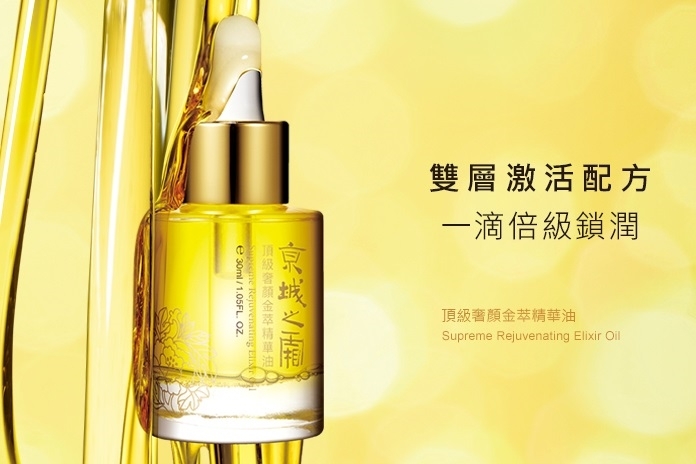 For an in-depth review or to learn more about how you can use this oil, feel free to read my review at https://www.geekyposh.com/liquid-gold-for-my-skin-the-naruko-supreme-rejuvenating-elixir-oil/.